Our mission is to adopt and save as many as we can. 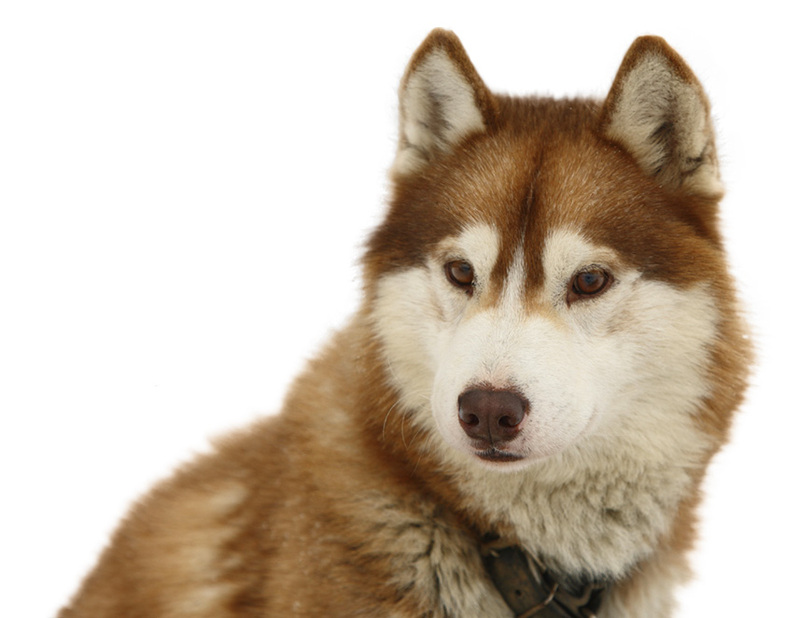 Helping those that are helpless because of who we are and reduce the number of homeless Siberian Huskies while improving the welfare and education of Domestic Animals. Karen Ferreri-Miller founded Free Spirit Siberian Rescue in 1999. It was said that we work to foster Respect, Understanding and Compassion for all creatures, and the belief that all life is valuable and worthy of protection. Since the founding of Free Spirit, it has adopted more than 1070 dogs and counting. We blend strategy, research, creativity and technology to develop smart, measurable, elegant and effective digital solutions. From our start in 1989, we have kept true to a balance of design & technology in order to provide our clients with thoughtful creative solutions along with secure and stable technology. L2 donated, hosts and maintains the FSSR website. When you find out you are having a baby and you already have a dog (or dogs), so many questions run through your mind. You may wonder will my dog accept this baby? How do I introduce them? Are they going to be best friends or worst enemies? Do I have to keep them separated? Do I have to find a new home for my dog? Would my dog ever bite my baby? There are so many concerns for the safety of your child, but, your dog is family too. How can you keep them both safe? US Bones is a online website giving 25% of the order value back to Free Spirit Siberian Rescue. They have Dog bones, food, supplements, treats, grooming and hygiene, odor and stain eliminators and many other items. Help us by getting your next doggy items from US Bones. Home of the East Washington Siberian Rescue. Doggie Development Academy specializes in dog obedience training through positive reinforcement techniques for any type of dog as well as behavior problem solving. We offer several packages for private obedience lessons in the convenience of your own home. Free Spirit has partnered with Liasophia.com! Just in time for the holidays you can cross names off your gift list and help Free Spirit with just a click of your mouse! Visit the link below (hostess name Free Spirit) and choose from a wide selection of jewelry. A portion of all sales will be donated to Free Spirit. The dog leash is a shock absorber and creates a cushion from any sudden moves made by you or your dog. As you encounter your dogs pull, the Bun-Gee Pup-EE leash stretches and the resistance your pet experiences teaches them not to tug anymore. Check out this site about different topics on pets. Need info on dog sledding and related info. Check out Sled Dog Central. GVDD was born from the love of dogs and dog sports. We drive dogs that pull sleds, wheeled carts, bikes, and the occasional human. Some of us enjoy weight pulling with their dogs through the IWPA. We do all this for fun and competition. All friendly dogs and their people (preferably friendly) are welcome. We're an informal club, so grab your leash and come join us. We guarantee a tired dog! Home of the biggest selection of dog shirts on the web!